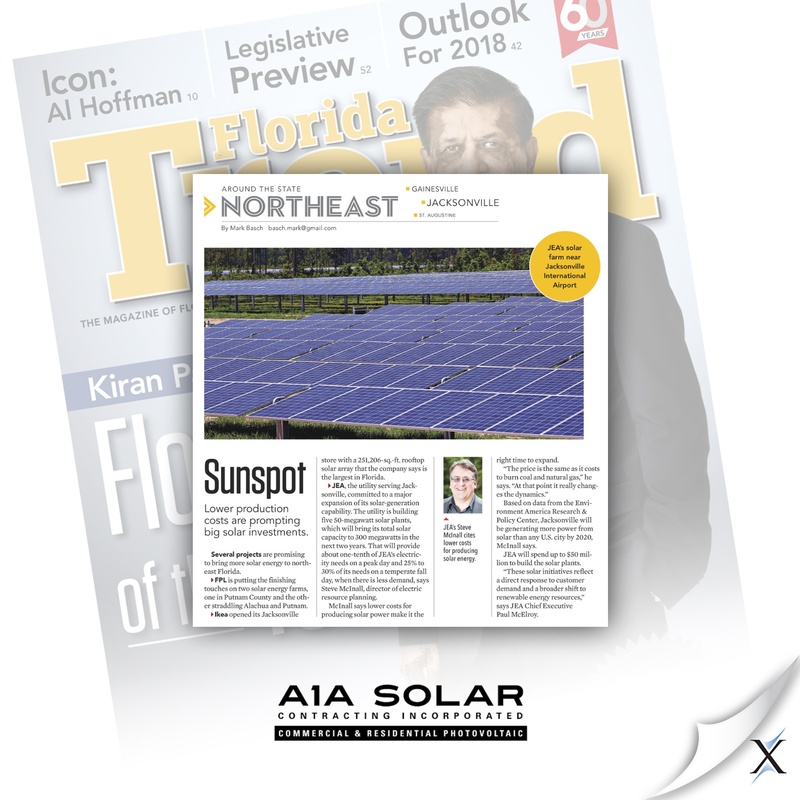 A Florida-based reisdental solar contractor had gained a contract to install the largest solar array in the state. 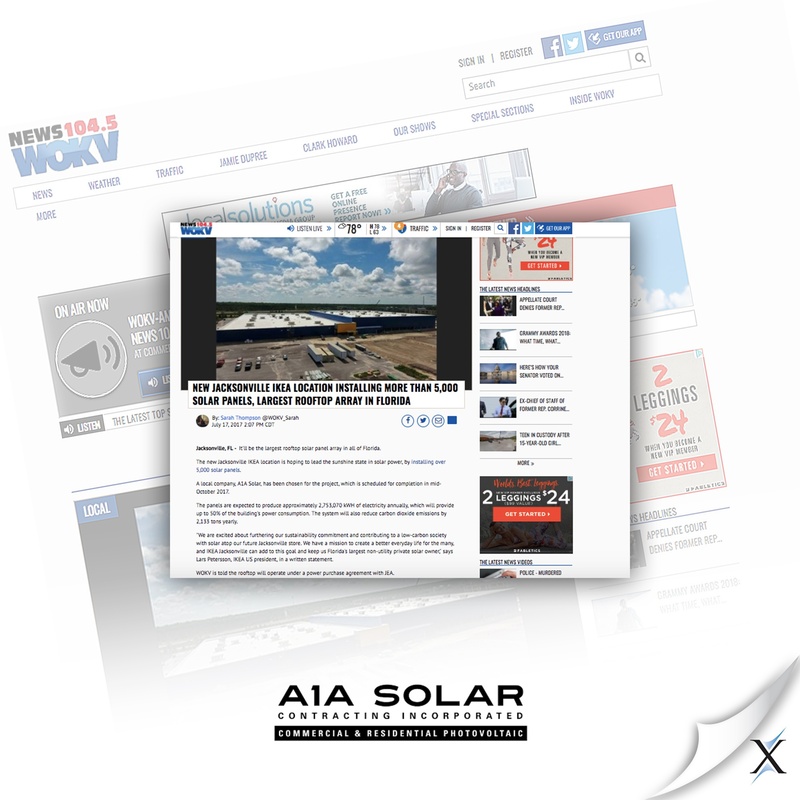 To help with media relations, they turned to Axia Public Relations to get the word out on their project. 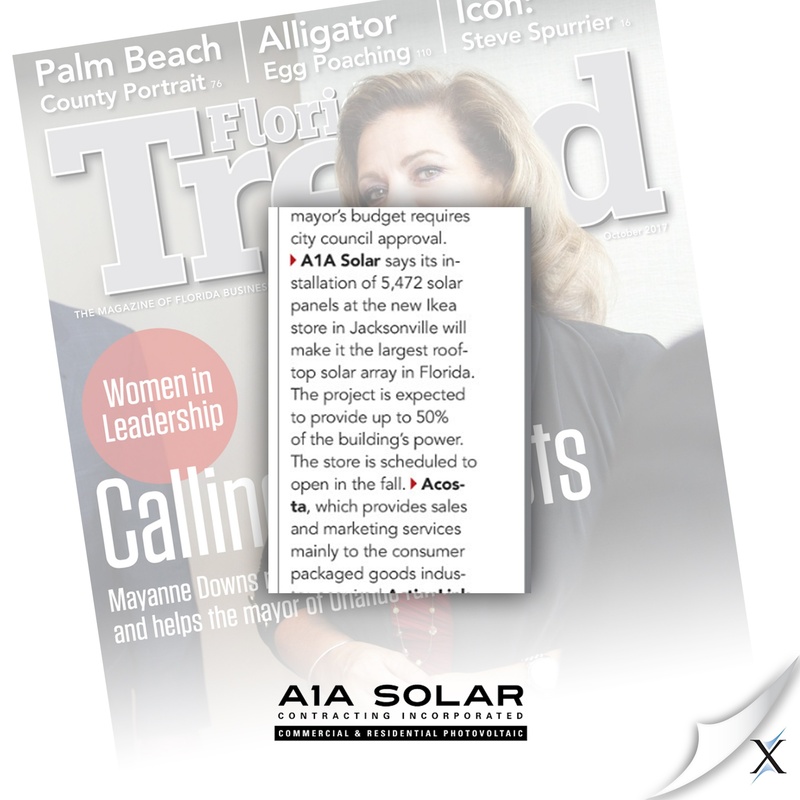 This gained the company over one million impressions for the company and their project. 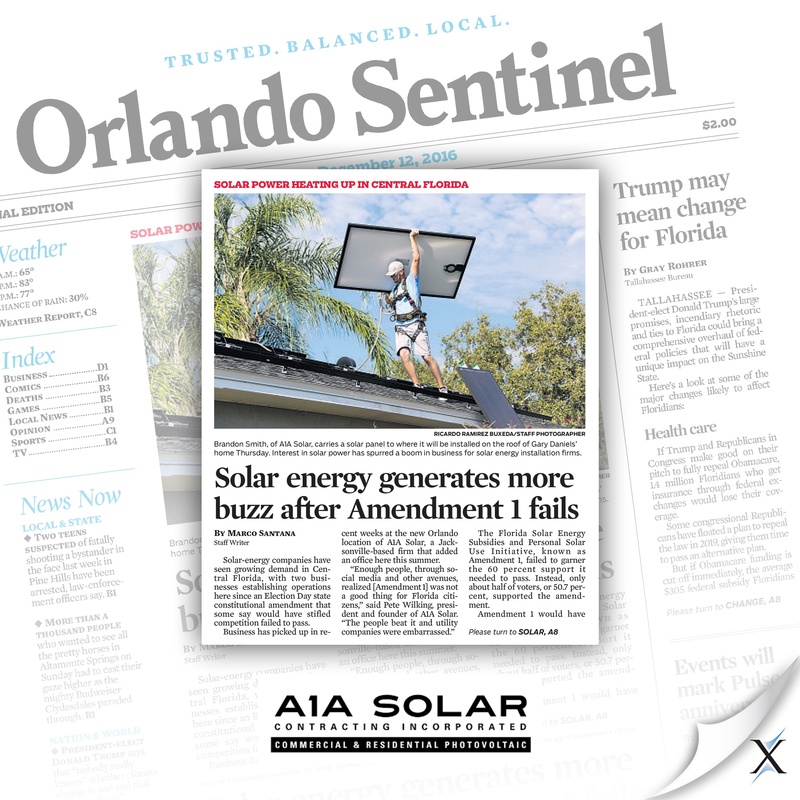 When Florida’s No. 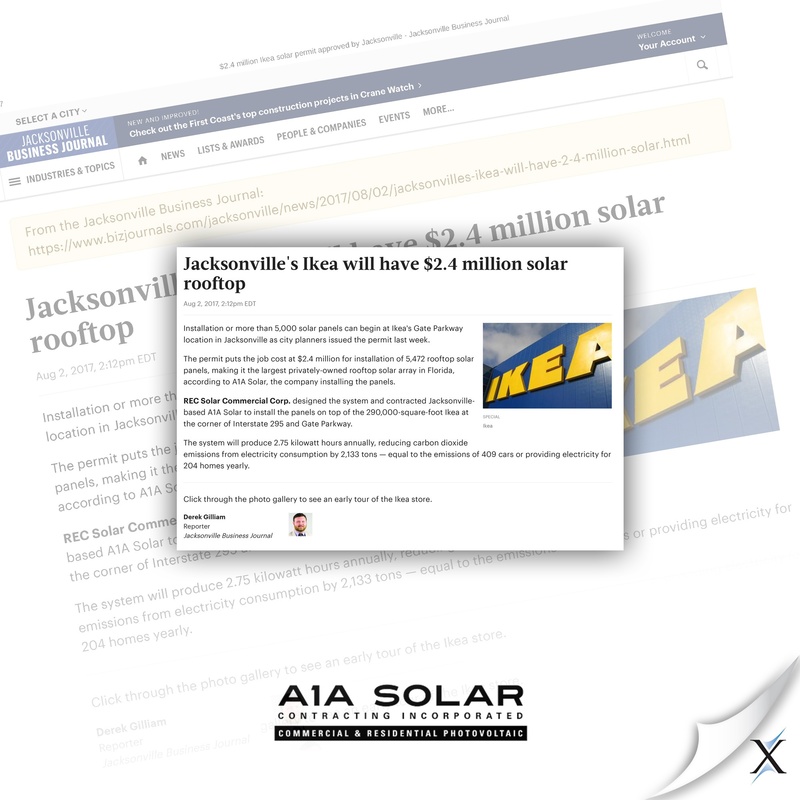 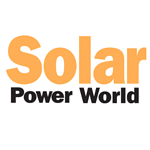 1 residential solar contractor (according to Solar Power World magazine), A1A Solar, announced it was installing Florida’s largest private rooftop solar array for IKEA, the company asked its public relations agency of record, Axia Public Relations, to handle all media relations while working with IKEA’s communications team. 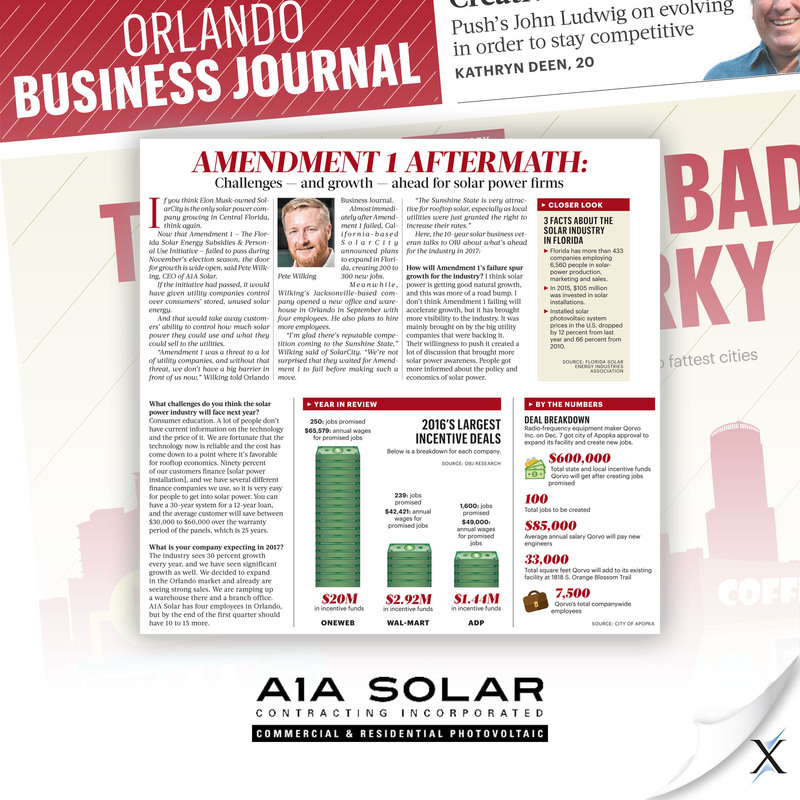 Axia PR pulled facts from the construction permit and put them into digestible form to communicate the project to audiences. 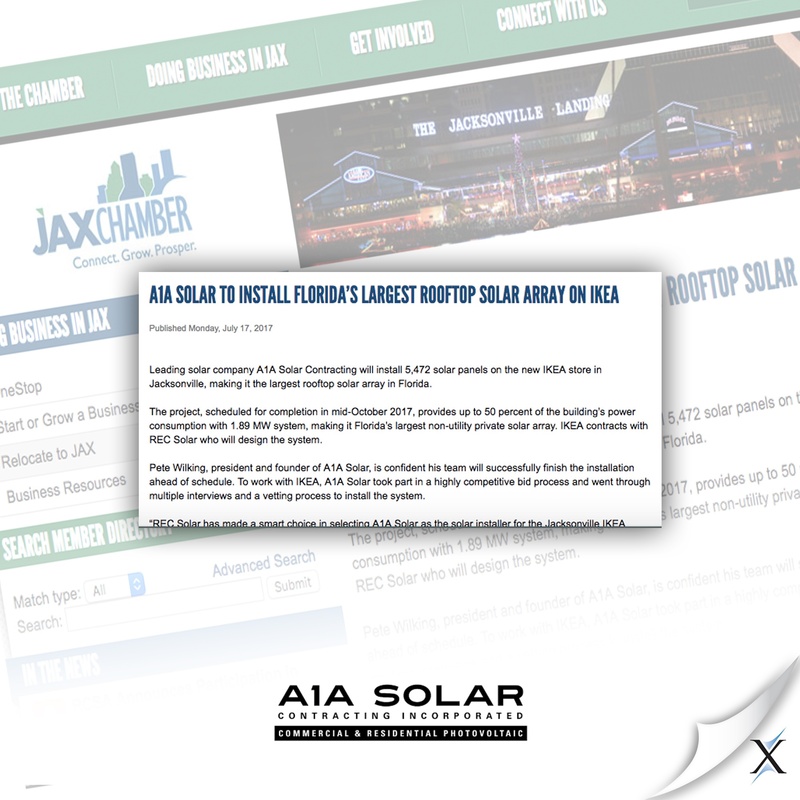 We developed a news release and pitched to Jacksonville-area media outlets as well as national solar industry trade media. 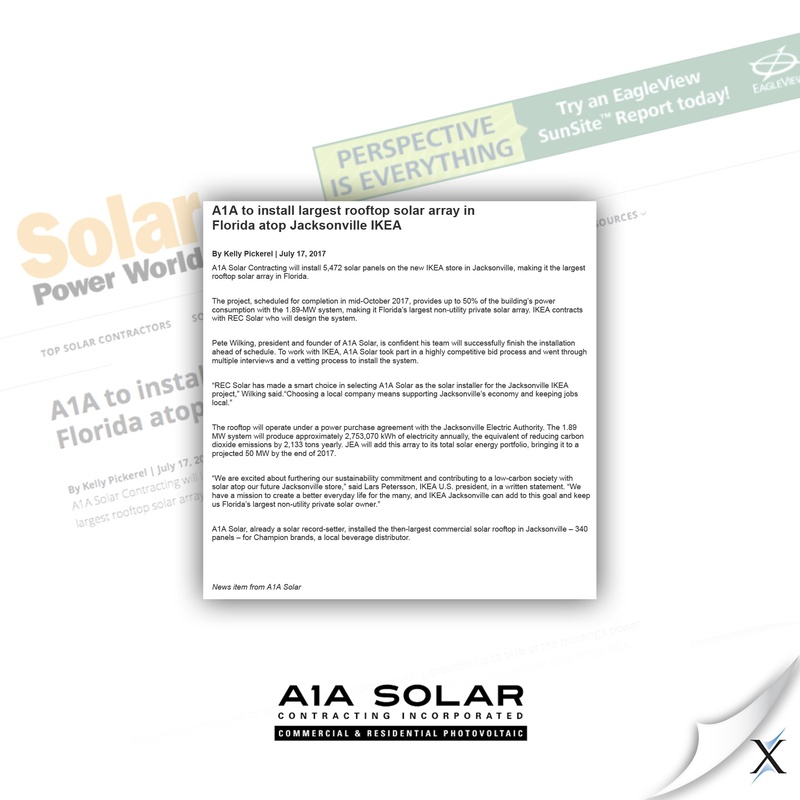 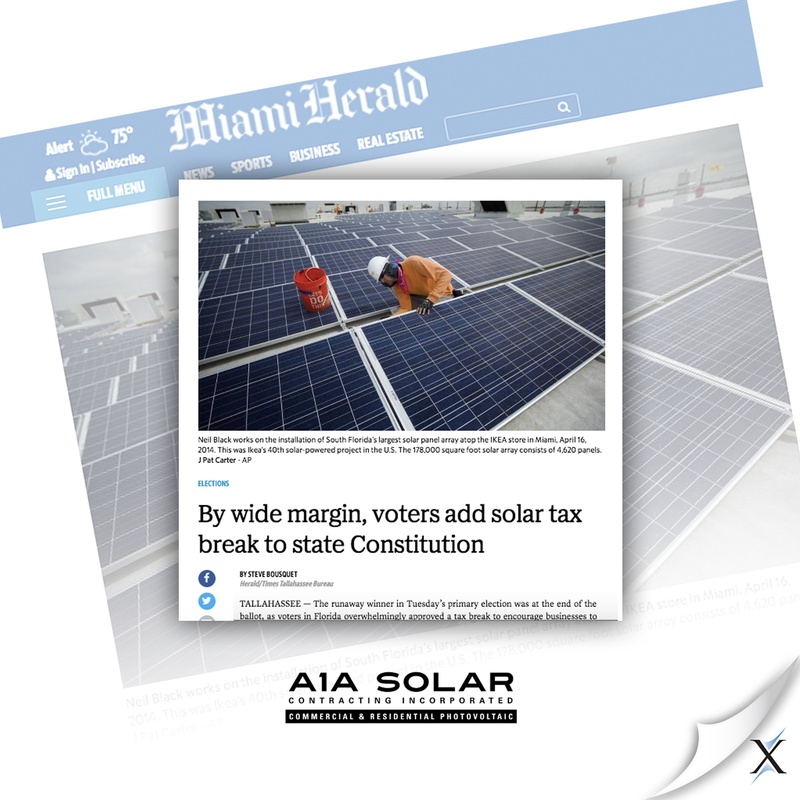 We earned A1A Solar Contracting eight news articles and corresponding social media mentions. 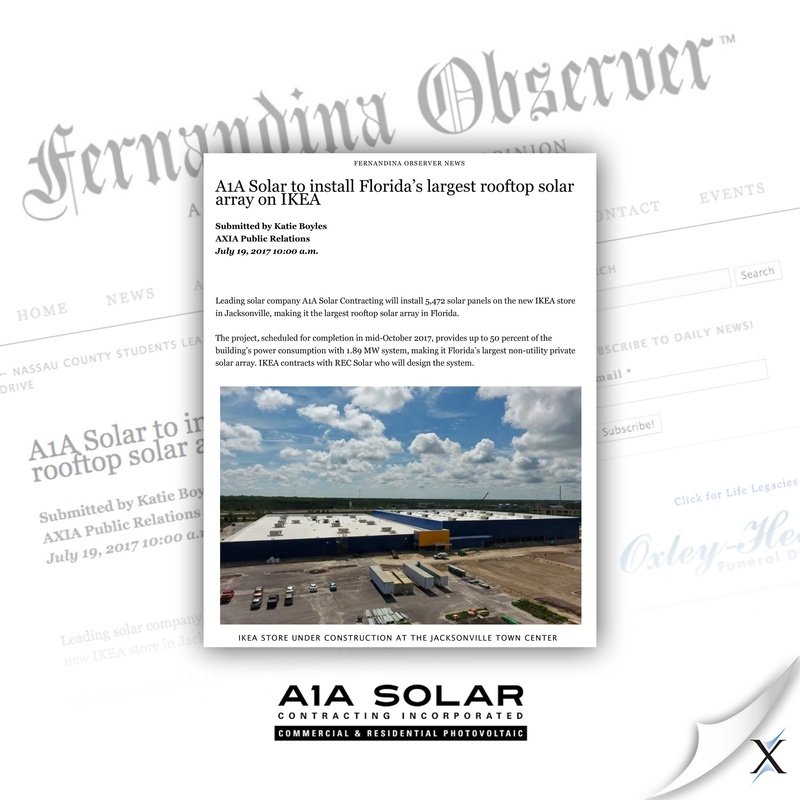 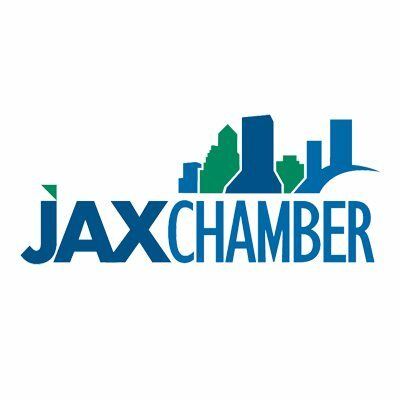 Our media relations efforts earned more than 1,346,130 impressions and 1,888 Facebook shares and 48 LinkedIn shares among earned media coverage in Solar Power World, Jacksonville Business Journal, WOKV and Florida Trend.